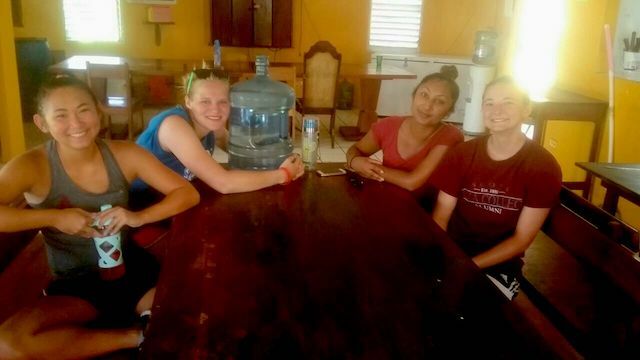 Volunteer Belize. I loved making a connection with these kids. It is going to be hard to leave them, and a piece of my heart will always be here. I have enjoyed being able to take weekend trips to explore more of the country.